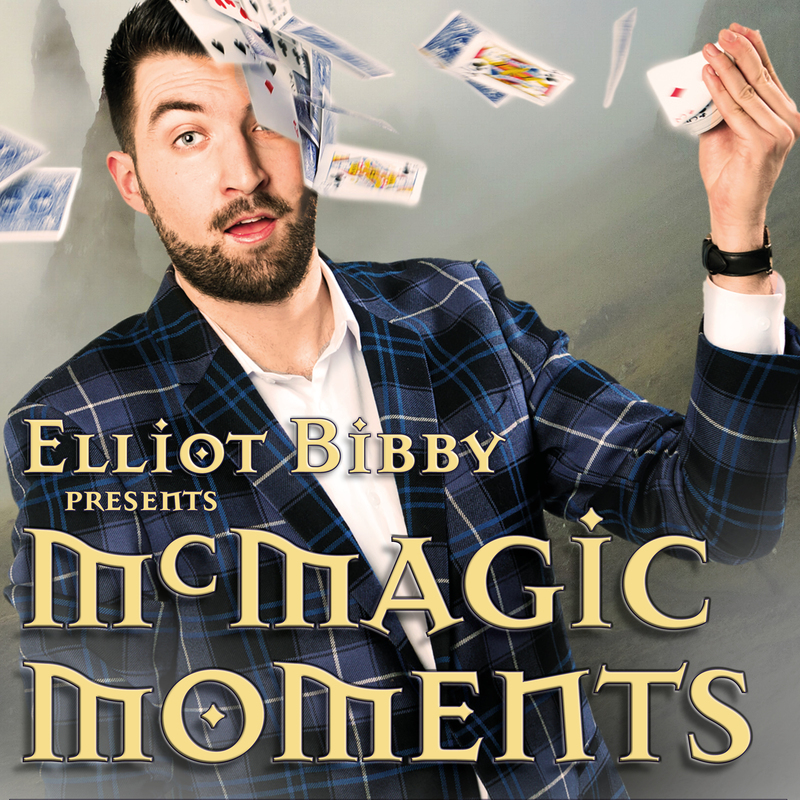 Scottish Comedy Magician of the year Elliot Bibby and his McMagic Moments show is back working his magic in Perth after a nomination for the FRINGE WORLD 2018 Comedy Award and 5 years of sell-out shows at Edinburgh Fringe. With a full Fringe schedule that has me now doing two to three shows each day, I had to work a little magic of my own to fit this show in. That magic happened last night and I’m so glad that it did. The next lot of magic on my part was pairing the right plus one for the show. On this occasion, it was my youngest daughter Meg, who is just shy of 18. Although a lot younger in heart and the looks department if you ask me. Given it’s a given that most Fringe shows have an element of audience participation, we opted to sit second row. Slightly out of the firing line, so to speak. It wasn’t. Which wasn’t necessarily a bad thing. Elliot’s friendly, authentic and engaging nature (the accent and magic also come into play here) soothes you into a false sense of security that will have you volunteering and throwing $$ notes into the fire in Elliot’s direction without much prompting. There is a lot of audience participation throughout the show. All rather hilarious and nothing that I thought was too nerve-wracking for the participants, one of which was my unpredictable daughter but perhaps if the shoe was on the other foot, I’d be coming from a different perspective. 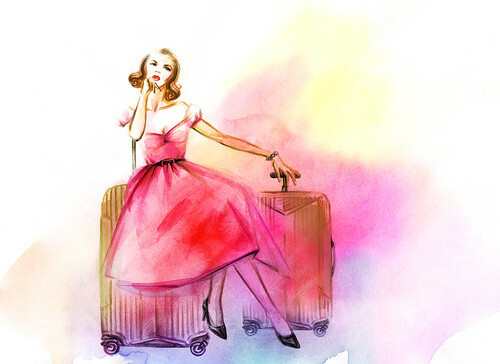 Truth be told, if I’d been picked I would have quickly and easily used my I’m a reviewer get me out of here card offered my daughter up on a platter, much as I do with hubby when he isn’t away at sea. Some magicians take years to perfect their sleight of hand technique, others their sleight of mouth… for me, it’s more a case of sleight of the plus one but I’m running away with the circus here and I’m thinking hubby may have pulled a magic trick of his own by working away at sea for most of Fringe this year. It’s the audience participation and the unpredictability factor that comes with that, as well as Elliot’s natural ability to react to it, that helps make the show what it is. It also highlights Elliot’s skill at not only working a room but his talent for improvised comedy. Of course, there’s also the incredible feats of magic that become more involved and far more impressive as the show goes on, but it was the comical element to the show that impressed me even more. There’s just as much hilarity dished up as there is magic. It’s also educational. Speaking of which… we really need some lessons on audience participation here in Perth. Thursday night it was due to intoxication and being overly enthusiastic in all the wrong places with Velma Celli. This show, it was constantly having to be reminded to applaud. In the audience’s defence, the tricks did seem to come on thick and strong, almost never-ending and we’ve kind of had it drilled into us via long-winded school assemblies and award presentations that it’s better to wait until the end to clap. There was, as you can expect, lots of clapping at the end, we had our act together by this point whereas Elliot has his act together from the magical and hilarious get-go. Absolutely loved this show, even more so given my daughter was dragged into the audience participation equation and lived to tell the tale, I’m just disappointed I didn’t think to grab my phone and video the moment. I believe my daughter loved the show just as much as I did.